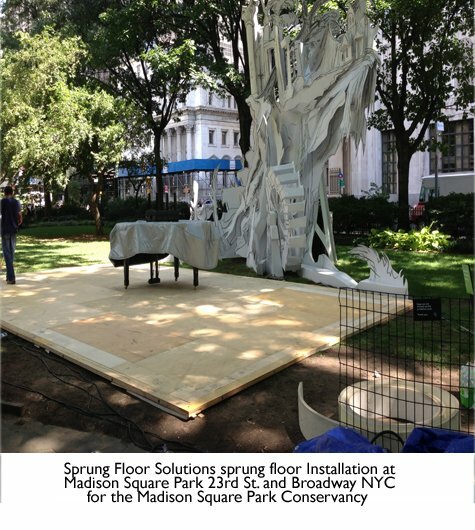 Welcome to Sprung Floor Solutions ! 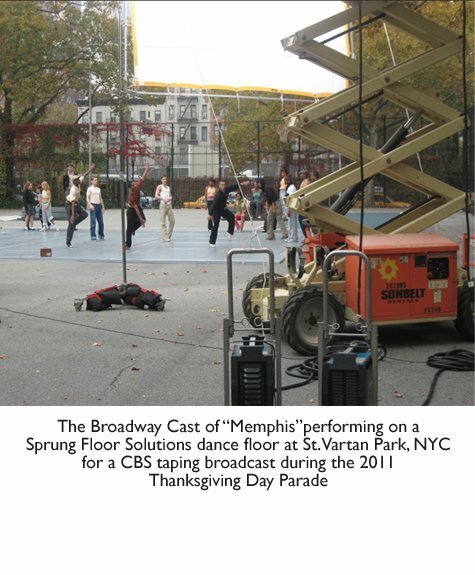 We provide Sprung Dance Floors for all genres of Dance, Film, Video, TV and Photo Studio and Location Shoots, Theater, Education, Martial Arts and Fitness. 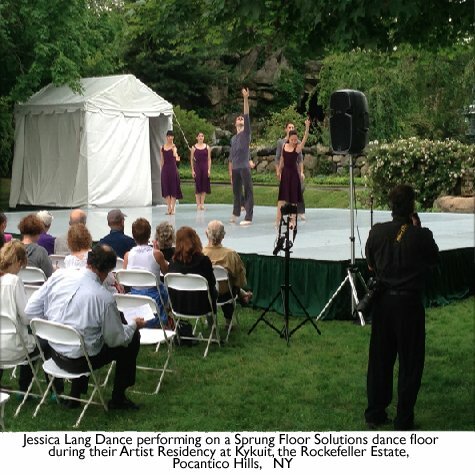 Foremost in design, Sprung Floor Solutions™ provides Safety in Performance . 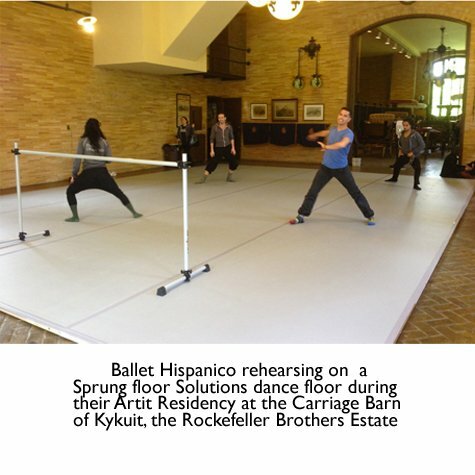 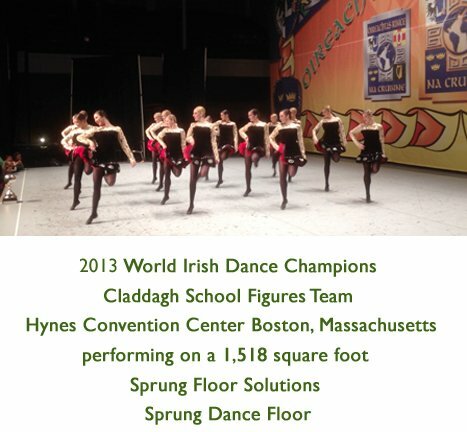 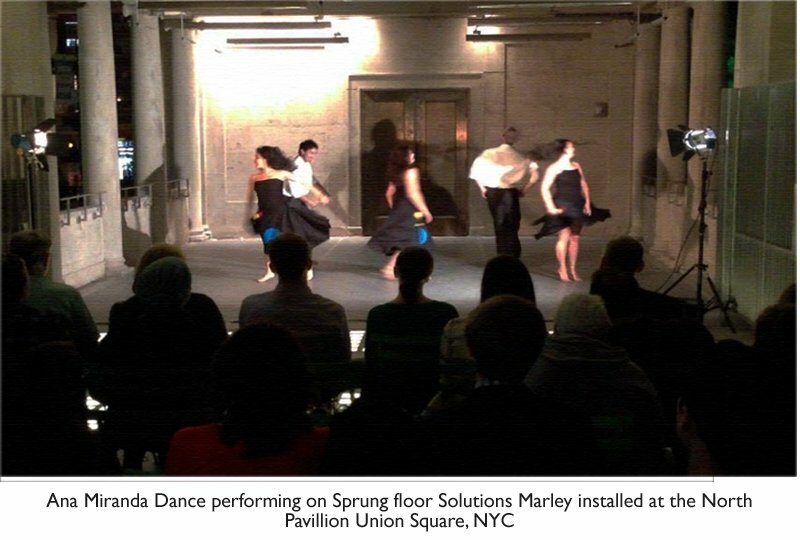 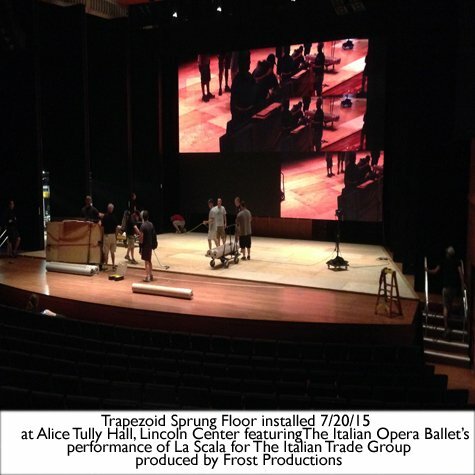 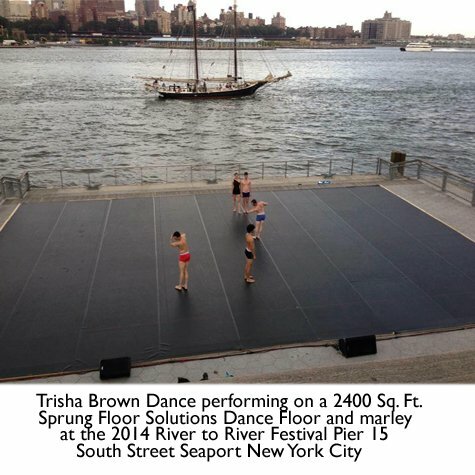 Sprung Floor Solutions™ premier design energy absorbing sprung dance floor systems helps prevent impact injuries and counters fatigue for safer training, rehearsals and more energized performances. 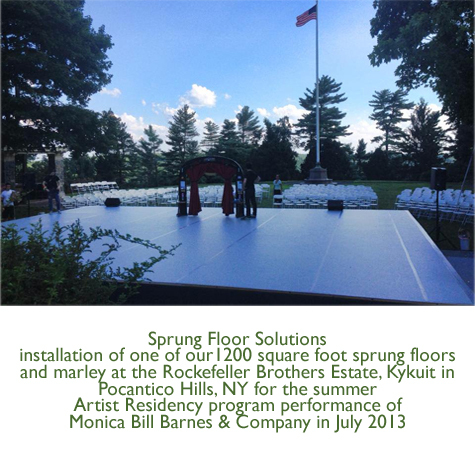 Manufactured with the highest quality materials by CNC processes, our floors are produced to exact specifications, delivering consistent, superior results. 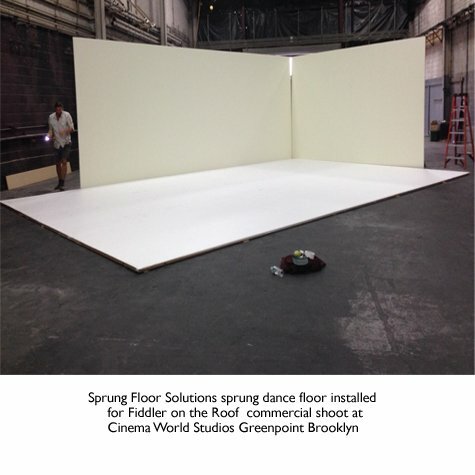 Sprung Floor Solutions™ is a Metro New York City company providing sprung dance floor Rental, Sales and Design services for Dance, Theater, Location and Studio Shoots for Film, Video, TV and Photo , Touring Companies, Performance Venues, Architects, Designers, Studios, Educational Institutions, Therapeutic Programs, Fitness, Martial Arts and Dance Competitions with portable to permanent sprung floor installations.